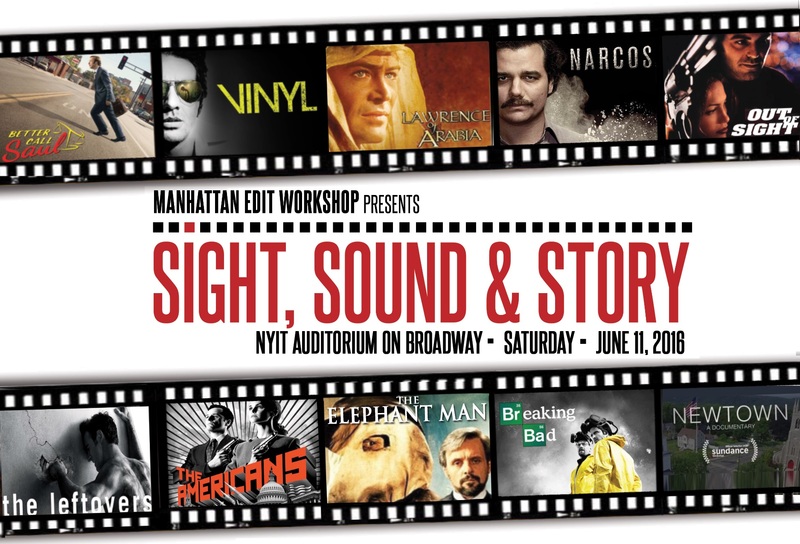 Manhattan Edit Workshop is back with it’s hit one-day event, “Sight, Sound & Story”. The June 11th event will take place from 9:30 am to 8:00 pm at the NYIT Auditorium on Broadway. Best of all, HDSLR Shooter readers get $20 off the $89 ticket price!